The Standard Molded Trade Show Display case with wheels is our newest Shipping Case! 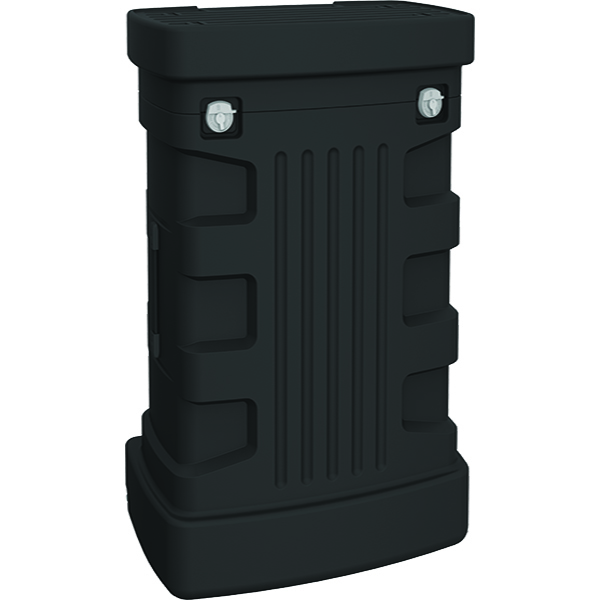 Features such as Push & Twist latches, a Molded-in Handle, and Tilt Wheels make this case a great choice for your needs. This case also features a foam lined light compartment in the lid. Optional Case-to-Counter conversion wraps are also available to convert this case into a Podium for use during your next event!